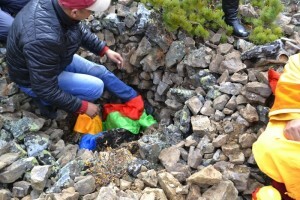 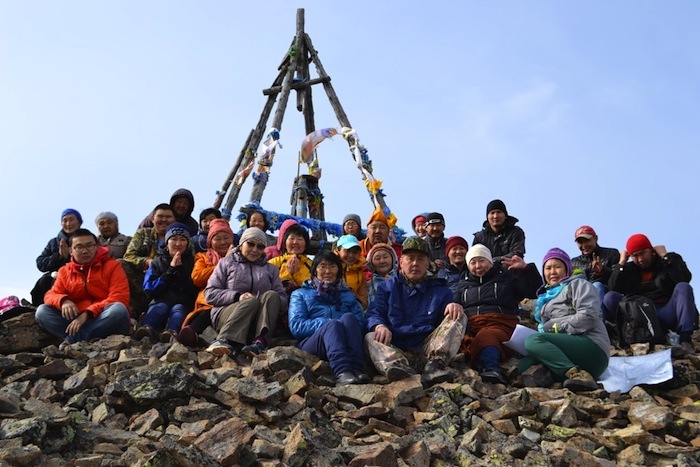 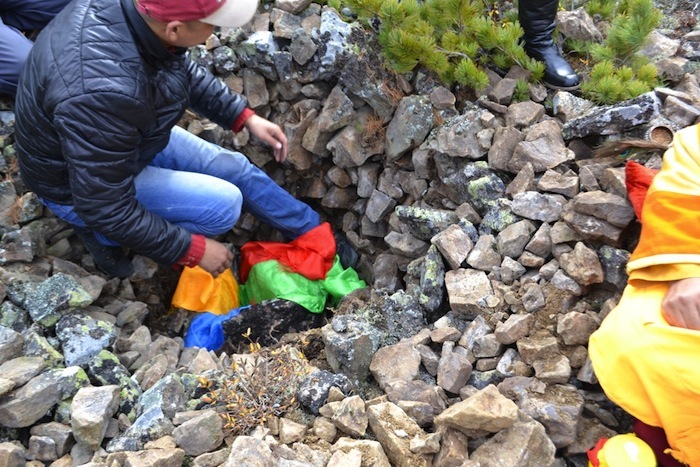 The vase was planted on the holy Alkhanay Mount, which is venerated as a dwelling place of Chakrasamvara, on the height of about 2000 meters above the sea level, in Chita region of Russian Siberia. 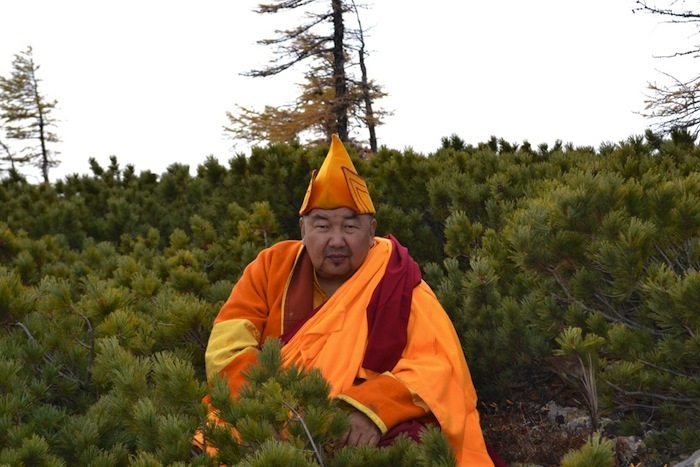 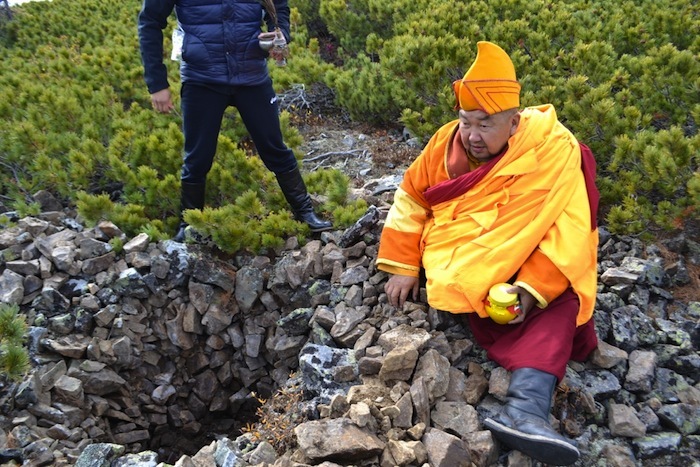 The placement was done on an auspicious Dakini day, September 25, 2016, by a group of local Buddhists headed by Venerable Did-Hambo Lama of Zabaykalye region Tsyren Lama Dondukbayev. It was a sunny day and all those present were happy to take part in this auspicious event.